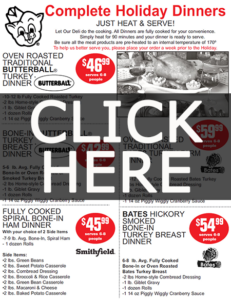 Click below to print your holiday dinner order form! Click Here for Weekly Ad! Piggly Wiggly takes pride in offering the best meat selection in Birmingham. Our in-store butchers choose only the finest meats available and are happy to cut and pack any meat you choose. With our Fresh and NEVER frozen chicken program, Piggly Wiggly offers the freshest, most extensive selection of poultry anywhere. You’ll taste the difference! At Piggly Wiggly , we stock Certified Angus Beef. 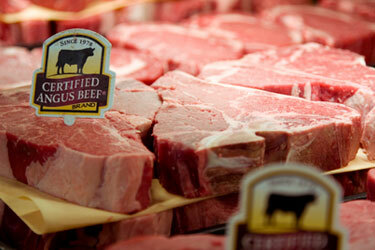 Only 8 percent of all beef meet the standards to be considered certified. Certified Angus Beef is the most flavorful, juicy and tender beef you can buy. 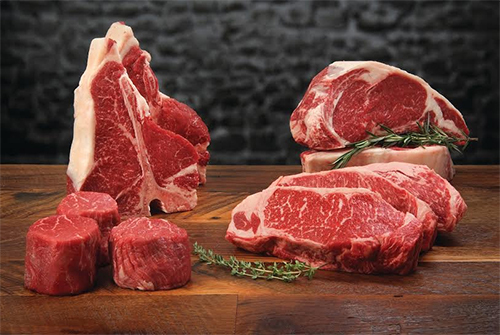 We are also the only local retailer to carry true prime steaks, with only 1 percent of all beef labled as prime. 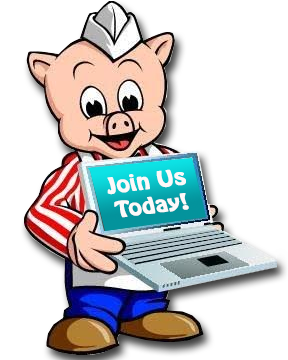 In addition, we carry the best selections of Duroc pork, lamb and veal. 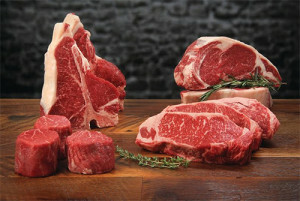 Come by today and take home a tenderloin, t-bone steak, porterhouse steak, sirloin or ribs! 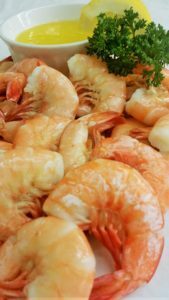 Piggly Wiggly offers the best seafood selection in town! We carry a large assortment of fresh, delivered daily fish such as salmon and delectable shellfish. Come and select our delicious shrimp or lobster and we will steam it for you at no additional charge! Take home one of our seafood salads, crabcakes or shrimp platters to finish up any meal. Don’t forget to top it off with “Our Own Recipe” signature Piggly Wiggly Cocktail & Remoulade sauces to add the right amount of pop. Our produce is fresh and delicious. 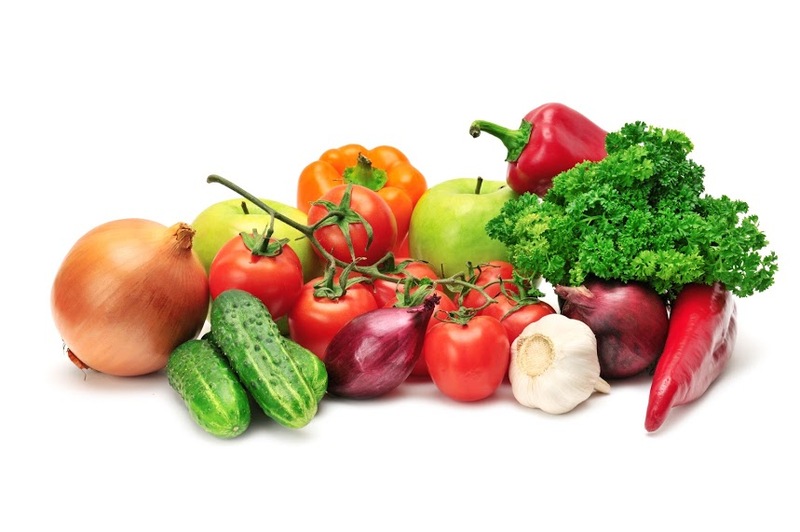 We bring in the best produce possible for our customers. Fill your basket with fruits and vegetables to give your favorite meal that unique touch. Our quality is guaranteed! If it’s fine wine you seek then look no further! The Piggly Wiggly wine department offers an extensive selection of imported and domestic wines with pricing to fit anyone’s budget. 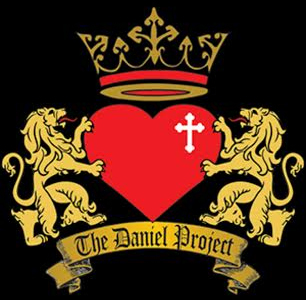 Don’t forget about our 10% discount on case purchases. Piggly Wiggly has always had an impressive gourmet beer selection and we were among the very first to carry these high gravity beers when “Free The Hops” passed. The Piggly Wiggly stores continue to have some of the best gourmet & craft beer selections in Birmingham. If it is a unique taste and high quality you desire, stop by our store and check out our fantastic selections. 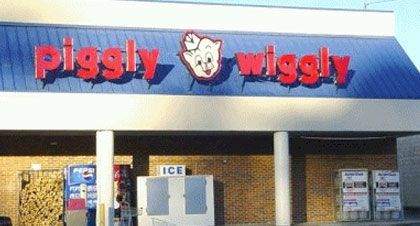 Piggly Wiggly Birmingham (Bluff Park) updated their cover photo.